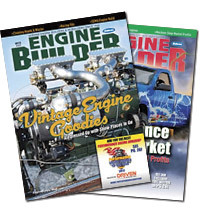 New this year, Engine Builder magazine is giving you the chance to build your fantasy engine! Pick your dream parts from more than 20 categories to really make your engine shine. 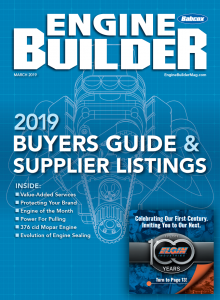 The best part is, you can enter your build for a chance to win a trip to the 2019 PRI Show in Indianapolis!